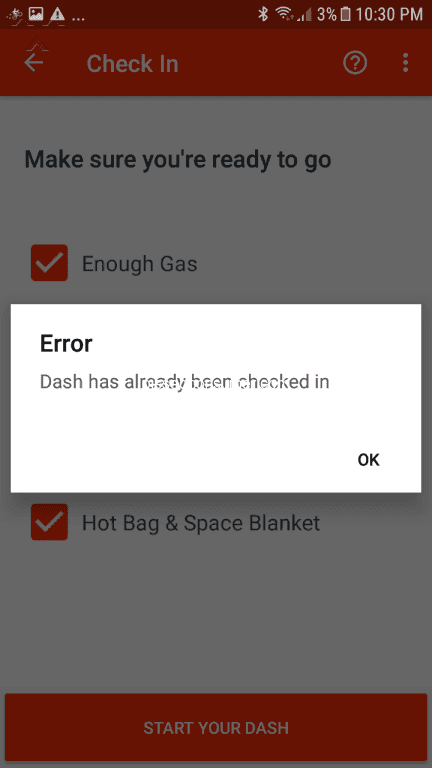 DoorDash - Food never showed up! After waiting for 2 1/2?hours for an order I was #119 in line for a chat with customer service. 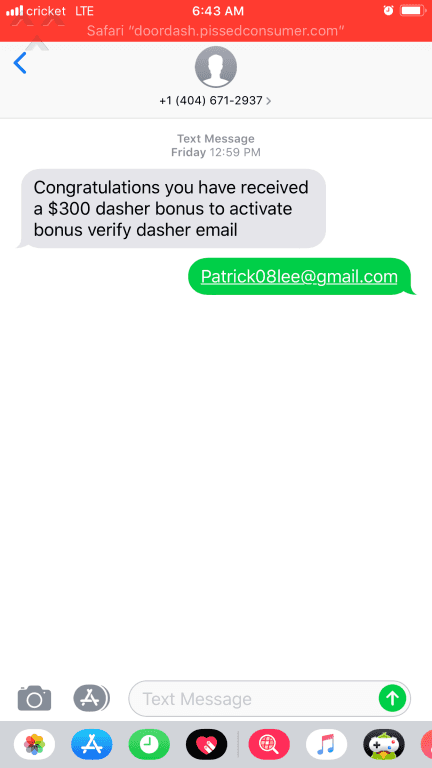 I got the phone number from another website. Two calls and 45 minutes later I got my order and a $10 credit. Very bad service and even worse customer service. 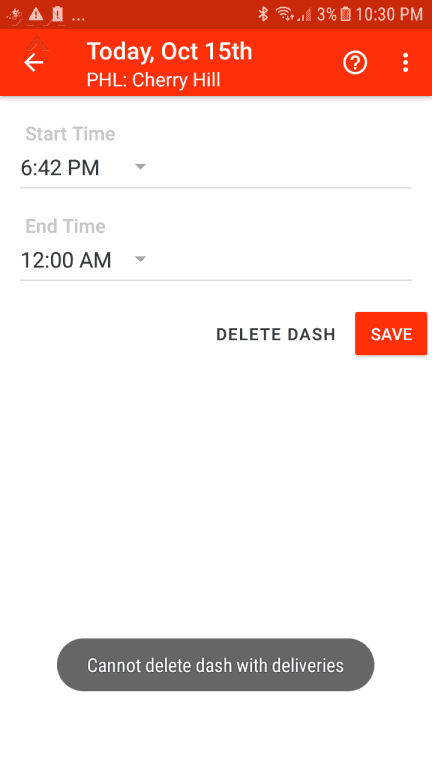 Restaurant told me I could place order through DoorDash. Did not work when I logged onto app. Called and they asked me if I had a different restaurant in mind. No, only going through door dash for this one restaurant.